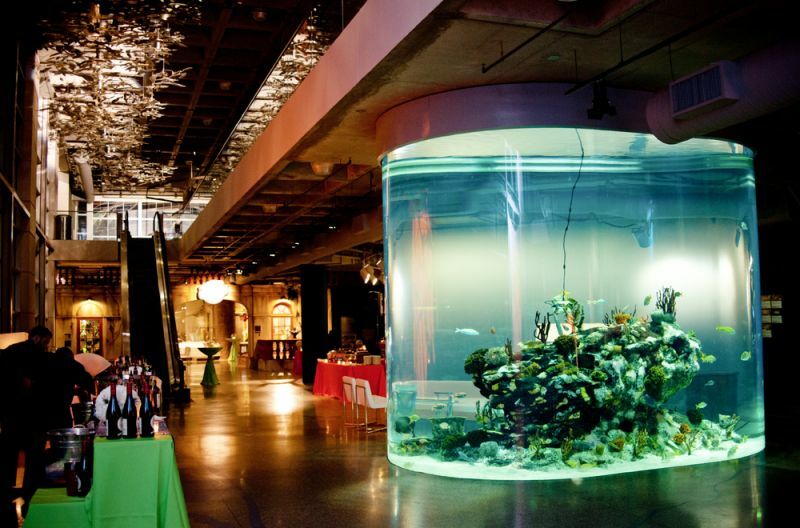 This festive black-tie evening brings together more than 400 of the Aquarium’s supporters to celebrate environmental education and conservation in our community. The program includes a cocktail hour, three-course seated dinner and the presentation of the annual Environmental Stewardship Award. All proceeds from the event will directly support the Aquarium’s environmental science education programs and conservation initiatives.